What makes a Coronation community? The way people live is constantly changing – so at Coronation, our approach is always evolving too. By collaborating with the best minds in the business, we create dynamic, multi-dimensional precincts; places designed to support and enrich the lives of the people who live there. We believe in developing genuine communities by utilising the greatest minds to create urban living precincts that people are proud to call home. While some see property development as a technical business, we’re driven by a deeper purpose – namely, to create communities where of all types of people can live, work, interact and thrive. That’s why we always take the time to listen to the people we’re doing all this for. 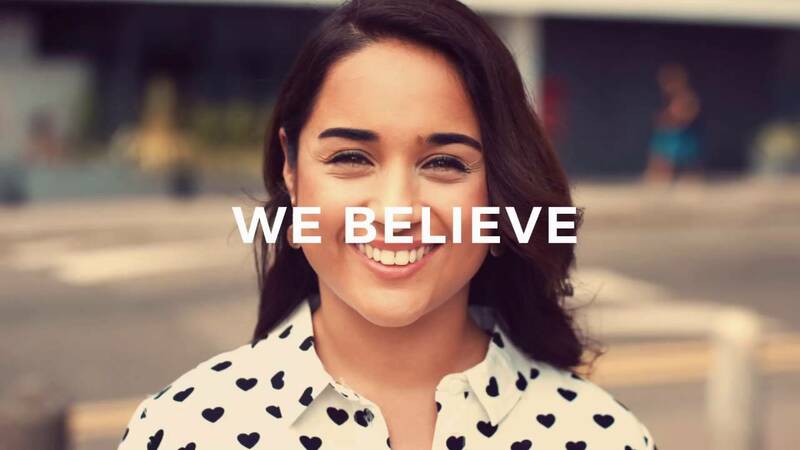 We believe that everyone deserves to feel a sense of place in this city, whether it’s in an inner-city high-rise, or a relaxed community in the western suburbs. And that’s what we’re here to make possible. Just wanted to say a huge thank you for making the purchase of my property at The Paper Mill such a positive experience. I always found him to be very approachable, considerate, helpful, honest and upfront in his dealings. I’m now living in an apartment I absolutely love. My favorite part of my apartment has to be the amazing view from the balcony! I think the ongoing involvement by Coronation Property to foster the strong sense of community for the Paper Mill's future residents is really great, and again another unique point of difference in the market. I receive ongoing emails with updates on what's happening with the development progress of the properties, and invitations to different events. It's refreshing to see a real people focus. I’ve found the Coronation team very helpful in the process of buying my investment property at 8 Phillip Street, Parramatta. My agent went above and beyond my expectations, was always available no matter what time of the night or day it was and had the answer to all my questions. They care for their client’s needs and understand them. Thanks to the Coronation sales executive for the help you have given with my Foundry property purchase. The Coronation sales executive was honest and open during the process. His personal service was warm and authentic which made the experience positive and seamless. He was able to answer all my questions and relieve any stress or concerns I may have had. He has also kept me informed during the sale process. I look forward to working together until I finalise the settlement.